I laughed, thinking the man was being funny – but one look at his face told me he wasn’t. 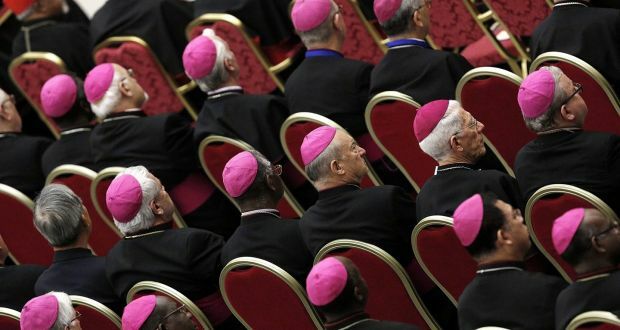 I knew the absence of women priests from the altar meant the church thought women were less important than men. Jesus picked 12 male apostles. He didn’t pick any women, get over it.